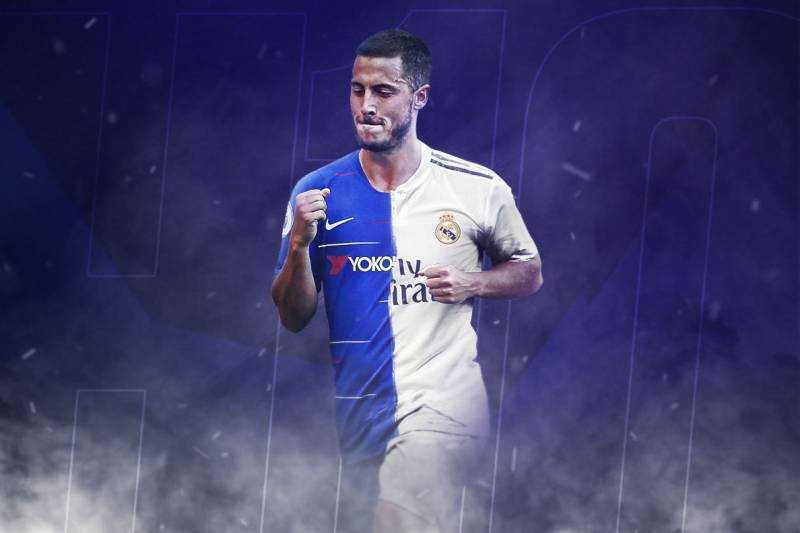 The Belgium star Eden Hazard has been linked with Real Madrid for so many seasons but according to many sources he is about to land at Bernabeu in next transfer window. According to reports, the agreement is set and Eden Hazard will be one of the key players for Zinedine Zidane next season. The Belgium forward has proved himself in Premier League every season. He has also won Player of the Season back in 2014-15. Hazard played 52 games this season in all competition. 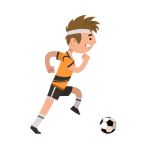 He scored 24 goals along with 14 assists. The arrival of Eden Hazard will surely help Real Madrid to regain their form, especially in LaLiga. They already tried three different managers this season but nothing worked out for them this season. The fans are fustrated after a trophyless season and they are desperate to see Hazard in Bernabeu next season. Eden Hazard will be the most expensive signing for Real Madrid in their history but Zidane believe that he is one of the solution to the problems especially after the departure of Cristiano Ronaldo. While on the other side, Chelsea is in trouble. There’s been up and down already under their new manager and now they are about to lose their most important player. It will be a big blow for Chelsea. Even though they already signed Christian Pulisic for next season but he is too young and not much experienced. 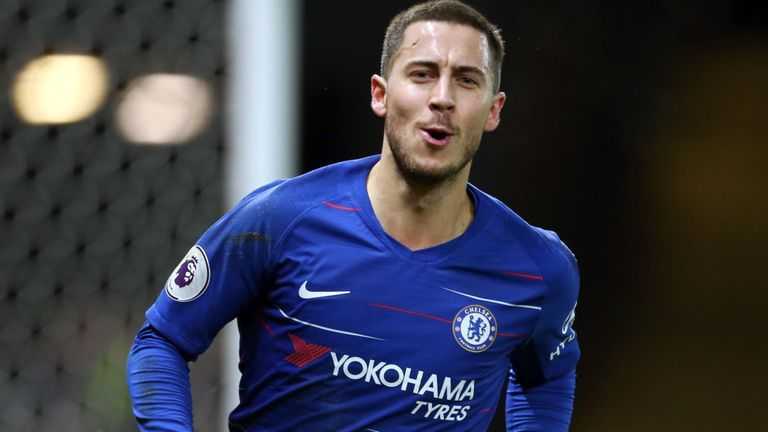 Chelsea did everything to convince Eden Hazard but he has decided where his future lies.